I was walking the dog the other day, and sitting at a neighbors was a CB750 that looked a little worn out. But none the less it got me thinking about what could be. 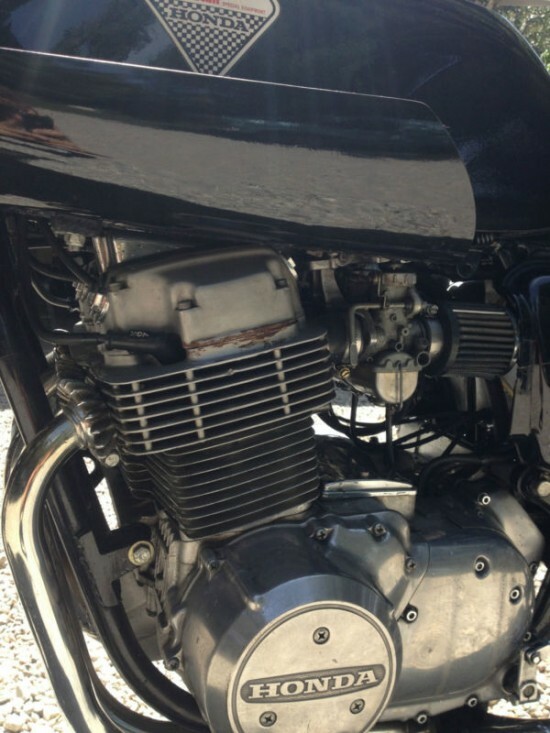 And I think you will agree a 1973 Dunstall equipped CB750 is a very good example of what could be. 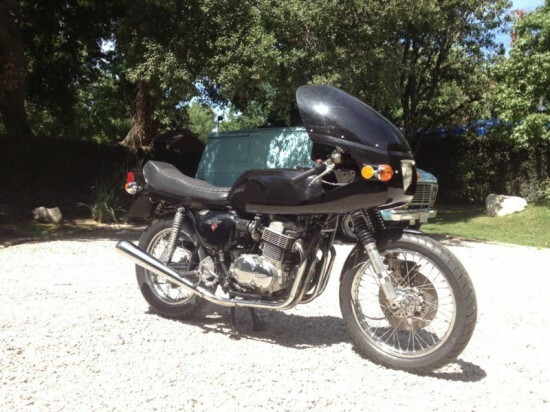 1973 Honda CB750 with dunstall glass. Also has dunstall headers and exhaust. are all 100% genuine Dunstall. 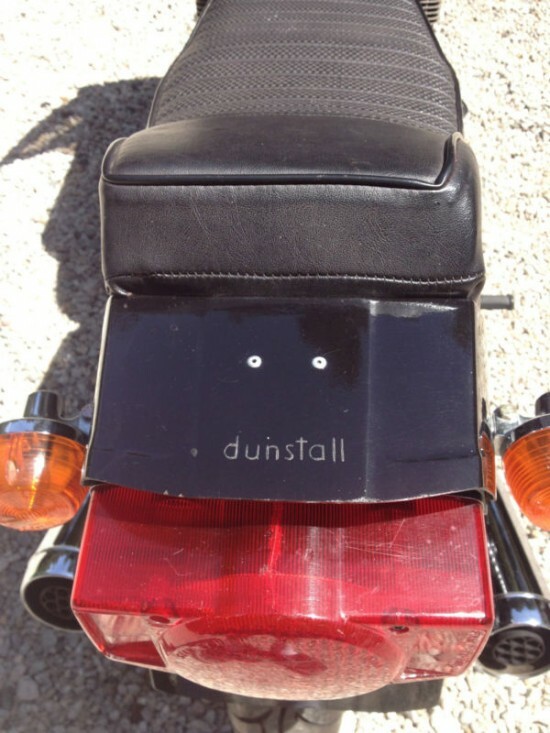 Paul Dunstall had started as a racer making a few extra race parts he had developed to help himself at the track. That grew to a mail order catalogue focusing on the British bikes from his home country. But as the British Motorcycle industry started to implode, a good businessman looks to other opportunities. Why not kit out the bikes that were destroying his home country’s bikes? 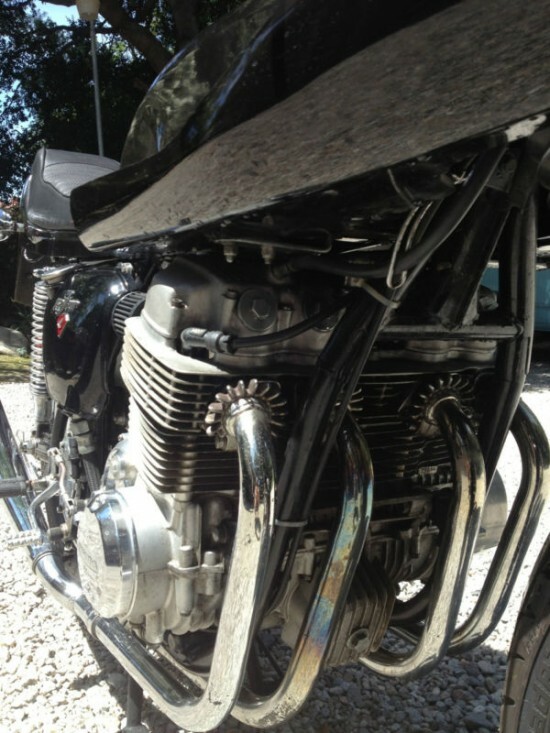 1983 Honda CX650T with 56 miles! 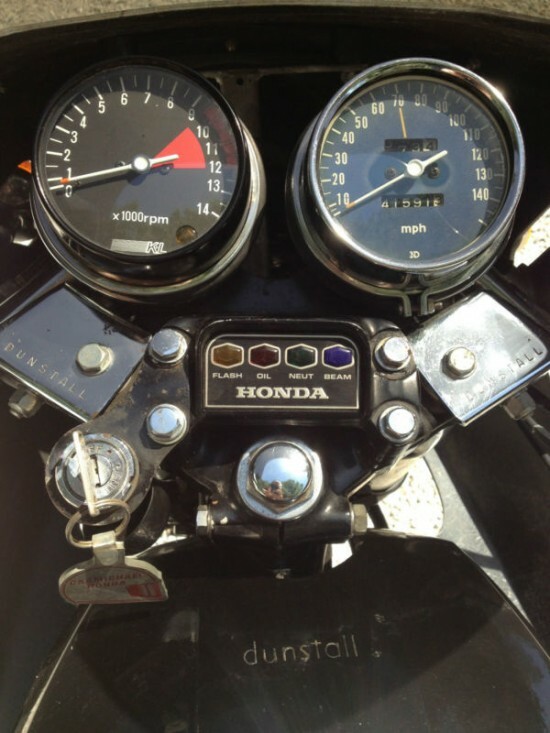 Reader’s Ride: 1976 Honda CB360T for Sale With 690 Miles!